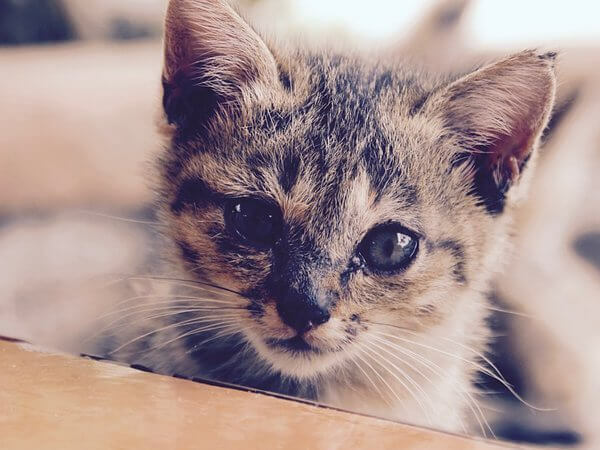 PK for Pets is committed to providing veterinarians and pet owners with the finest, most complete and professional pet cremation and aftercare services available. PK for Pets offers families individual cremation, so that you know your beloved companion receives our complete attention. Private cremation is just that - one pet in the cremation unit at a time. This is the only way people are cremated, and it is the only type of service PK for Pets offers. 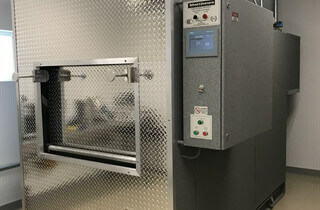 Other facilities offer cremation where multiple pets are placed within the chamber and separated by space. We will NOT offer this type of cremation. Your pet's cremated remains will be available, in a hand carved wood urn, at our Center or your Veterinarian within 24 hours. You can select a more personalized urn from our product gallery, which would replace the standard wood urn. Provides all noted Private Cremation Care services, however your pet’s cremated remains will be hand delivered to your home within 24 hours. Our facility is open for your inspection. Ask your Veterinarian if their cremation provider allows you to inspect their premises. 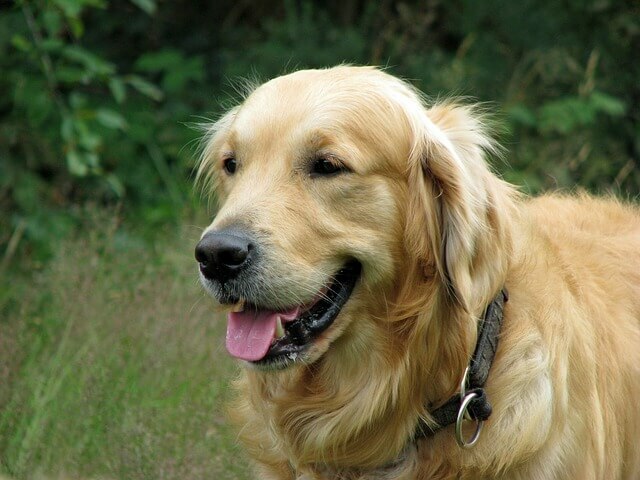 We care greatly for our facility, and will do the same for your pet. 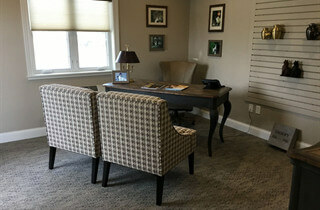 Within our funeral home we have dedicated space to meet with families and help with all your concerns. The entrance is separate and private from the funeral home entrance.